Bitwala was founded in Berlin in 2014 and is one of the first Bitcoin cards that entered the market. 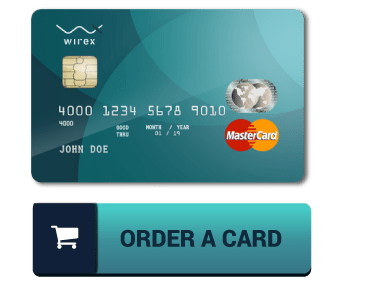 As a prepaid card, it permits users to immediately convert and withdraw their cryptocurrency in the form of cash. The crypto-card is offered to individual users and businesses alike, making it an appealing alternative for digital workers. Bitwala is one of the most versatile cards on the market. No other card we’ve reviewed so far supports this number of fiat currencies, cryptocurrencies, and nations. The interface on the Bitwala website is likewise straightforward to use. Price-wise, Bitwala is flexible compared to the competitors. 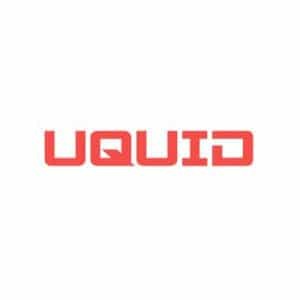 The business also uses a service card version of their Bitcoin debit card Their client service has gotten much appreciation from users, who’ve found their staff to be experienced and knowledgeable. The card is available to anyone no matter whether or not they want to remain anonymous. The company is very transparent with their fees, which is a nice change. The card was not available in the US before their collaboration with Visa broke down. Now the card is not available anywhere. The business likewise uses a 3rd party exchange, which might potentially incur extra expenses. The card costs $2 to be sent out, and then $1 per month in service fees. The foreign exchange cost is 3%. Supported cryptocurrencies: 40+ various cryptocurrencies, including Bitcoin (BTC), Ethereum (ETH), Ripple (XRP) and Litecoin (LTC). The Bitwala card is one of the most flexible cards when it comes to supporting cryptocurrencies, fiat currencies, and locations. Most other crypto cards support Bitcoin, although some do extend the support to ETH and LTC. There are currently only four active cryptocurrency debit cards in the world, and regrettably, Bitwala is not one of them. It’s a bit difficult to give a comprehensive review of the Bitwala card until it is relaunched.